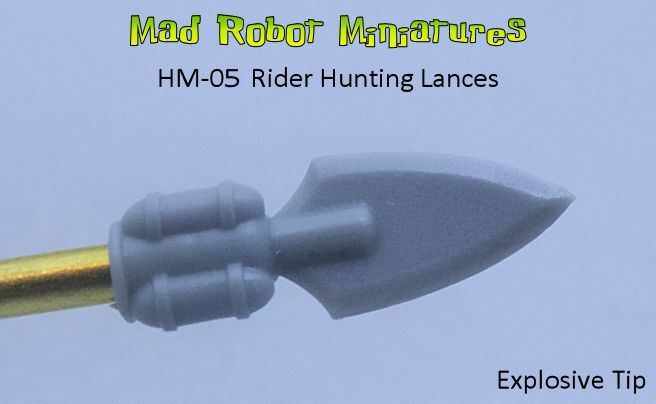 Highborn Heavy Guard [HHG-01] - $35.99 : Mad Robot : We Likey Minis!! 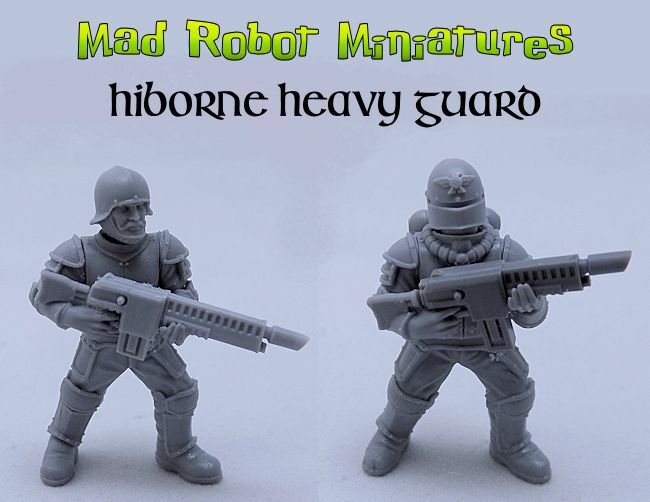 This is a set of Hiborn Heavy Guard. 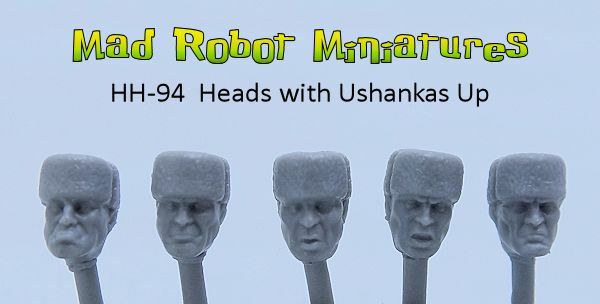 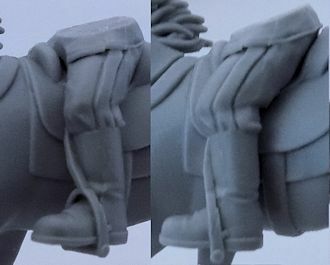 The parts are made from resin and are 28mm heroically scaled. 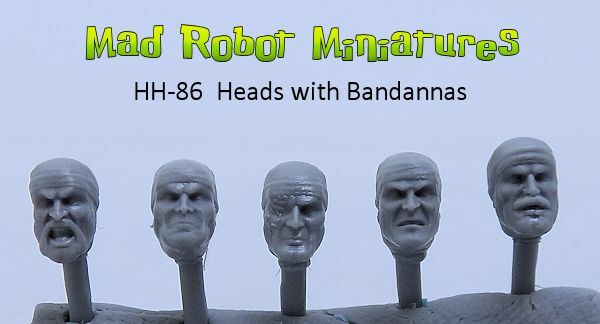 All the parts are fully modular and will also mix perfectly with any other Mad Robot parts or kits.